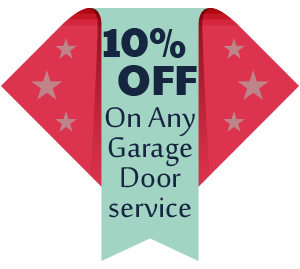 Homeowners consistently choose American Garage Door as their garage door service repair company due to our reputation in the community for providing outstanding service. Although reaching this level wasn’t easy, we never let the goal of being an industry leader leave our sights. We are proud of offering our clients professional recommendations, quality service, and a fast response time to their service requests. It is through meeting these needs that we have established the trust needed for repeat business and word-of-mouth referrals. If you’re interested in new garage door installation, you can let your imagination be your guide. 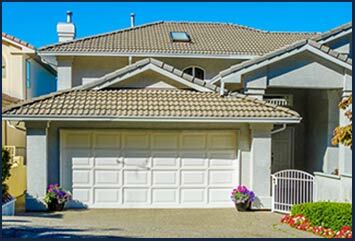 That is because American Garage Door carries all models of garage doors in standard and custom sizes. We are open to creating specialized applications as well. Our company has the buying power to offer the best names in the industry at the lowest possible prices. We encourage you to take advantage of this to improve the aesthetics and curb appeal of your home.